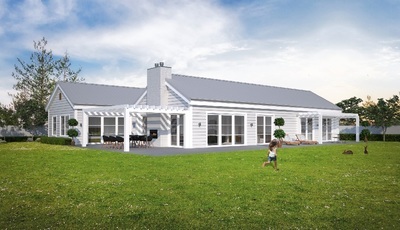 See below for a selection of our architecturally designed housing plans. 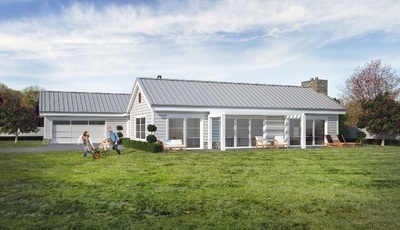 Browse through the artist’s impressions of the homes and click the thumbnails to see the architects plans. 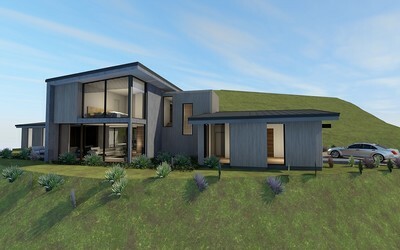 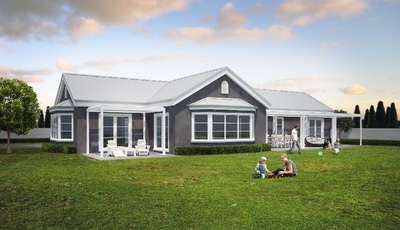 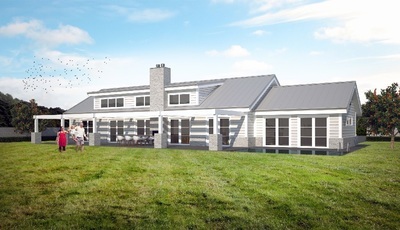 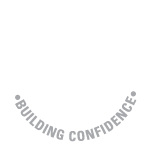  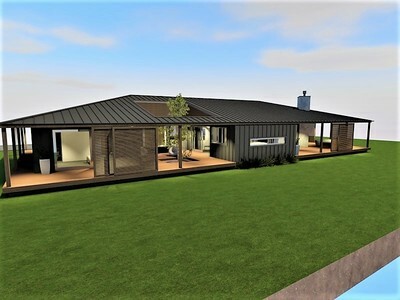 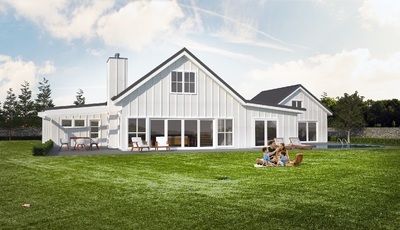 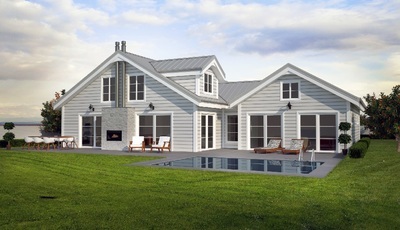 Building Logic are Hawkes Bay Master Builders specialising in constructing award winning houses in Napier & Hastings.